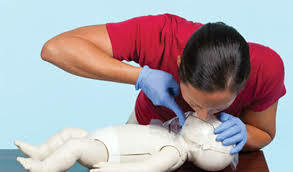 ​Emergency First Response training focuses on building confidence in lay rescuers and increasing their willingness to respond when faced with a medical emergency. Course participants learn simple-to-follow steps for emergency care and practice applying skills in a non-stressful learning environment. All courses are supported by self-study manuals, videos and quick reference cards to enhance learning and allow you start learning right away. 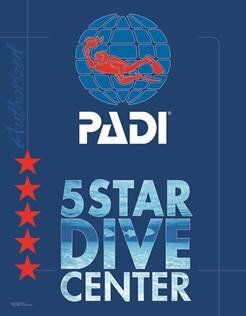 EFR courses meet the CPR and first aid training requirements for the PADI Rescue Diver course and all professional-level ratings. Knowing how and when to use emergency oxygen is a great skill to have and means you’re ready to help others should the need arise. 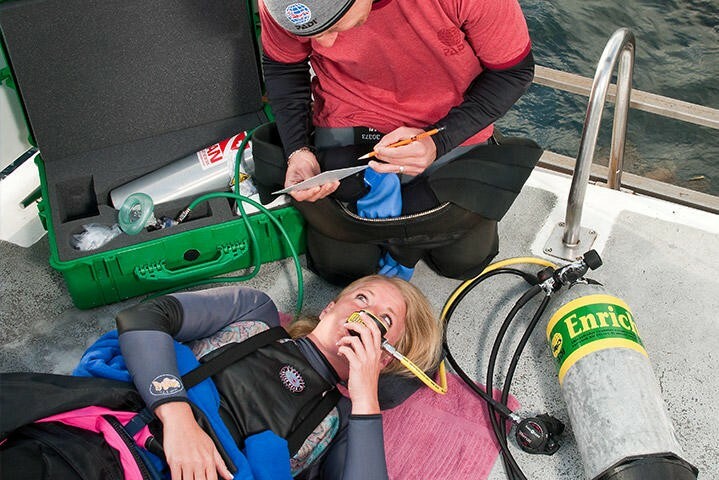 Becoming a PADI Emergency Oxygen Provider lets you breathe easy knowing that you can recognize Decompression, Stroke, Heart attack illnesses or trauma and how to treat with emergency oxygen.There are no prerequisites, age restrictions or water sessions required for this course – it’s open to everyone. 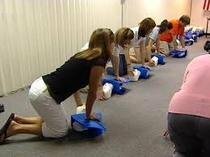 Scuba divers, snorkelers and anyone who is around divers – boat crew, lifeguards, etc., risk of heart attack, stroke or risk of exposure to trauma will benefit from having this training. Certification also permits you to have a Oxygen bottle refilled with 100% Oxygen. Prerequisites: Minimum age: 15 years; Swim 300 yards continuously; Tread water for 2 minutes using only the legs; Complete a timed event within 1 minute, 40 seconds by starting in the water, swimming 20 yards, surface dive to a depth of 7 to 10 feet to retrieve a 10-pound object, return to the surface and swim 20 yards on the back to return to the starting point, exit the water without using steps or a ladder. 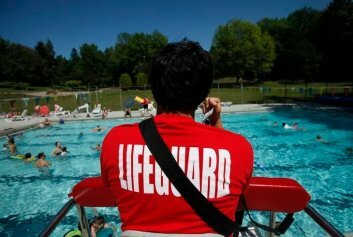 Participants who successfully complete the Lifeguarding course receive an American Red Cross certificate for Lifeguarding/First Aid/CPR/AED, valid for 2 years.